and make another miracle unfold. 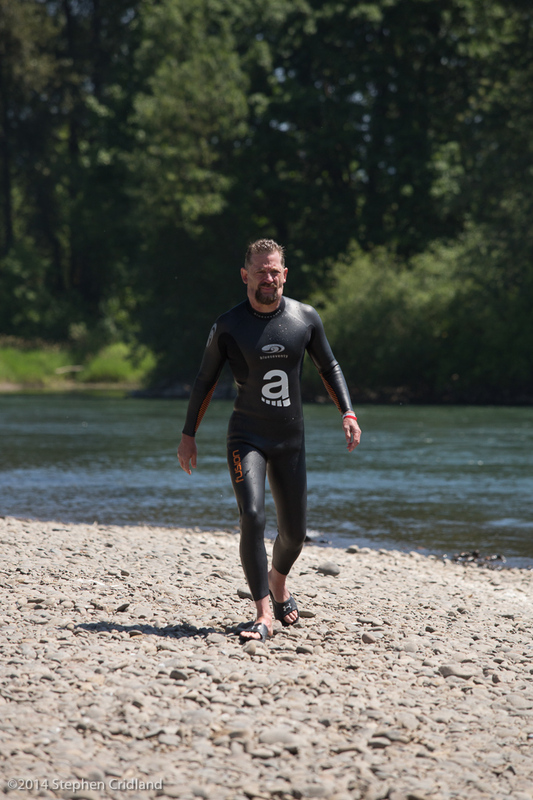 Dean Hall is the first person in history to swim the entire 184 miles of the Willamette River in Oregon. He accomplished this feat in June of 2014 while he still had active leukemia and lymphoma to prove to cancer patients around the world that you don't have to give up your dreams or your drive simply because you've received a diagnosis. Now, cancer free, he continues to go to great lengths to raise money for cancer research and spread his inspirational message of healing and hope around the world. Photography courtesy of Stephan Cridland/2014. Dean is swimming in miracles more now than ever. As of March of 2016, his leukemia and lymphoma were both officially declared in remission. Now a "cancer free" man, he is dedicated to enjoying his freedom by constantly pursuing a life of purpose and adventure. 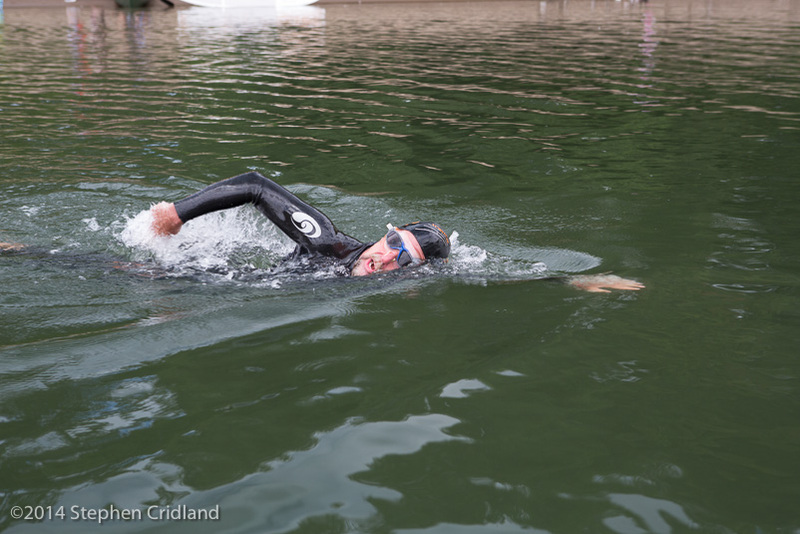 When Dean found the courage to attempt the impossible and become the first person to swim the entire length of the Willamette he was "swimming to live." Now that he is healthy and strong, he is "living to swim." 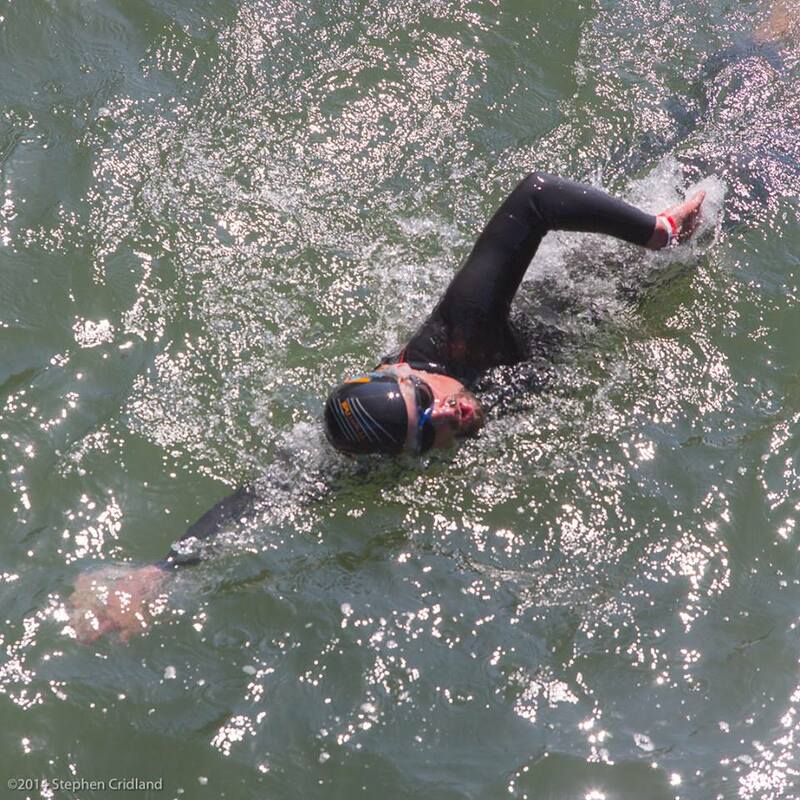 Dean decided to make the goal of his next miracle swim to help others to live a long full life. This is why he decided to go to Ireland and partner with the Childhood Cancer Foundation. This organization works tirelessly to ease the suffering of children with cancer and assist their family's while during their recovery. Using his swim to help kids with cancer made each stroke count. length of the River Shannon in Ireland.